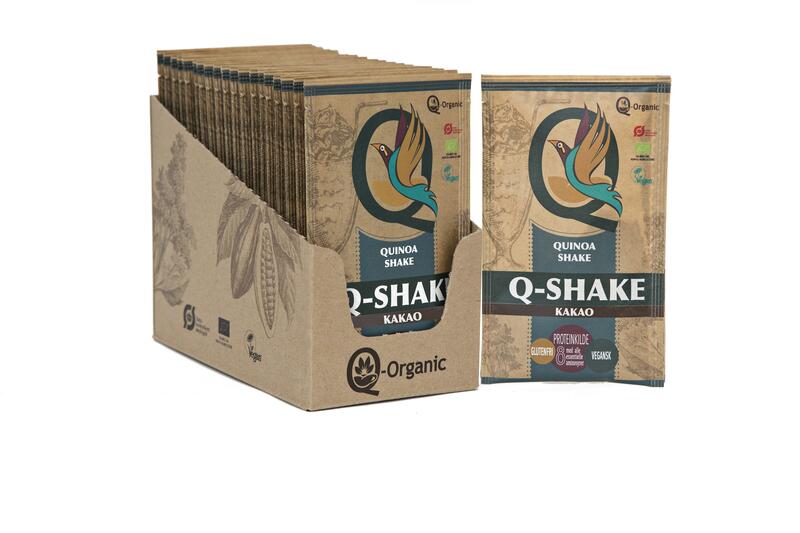 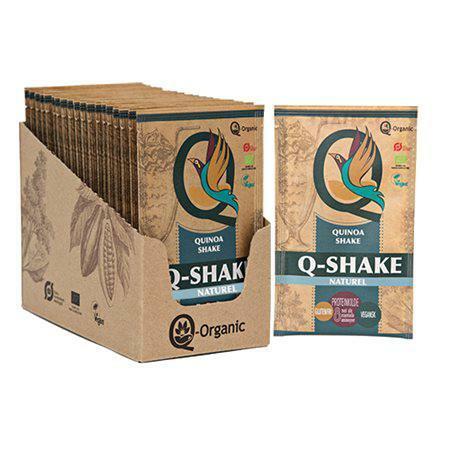 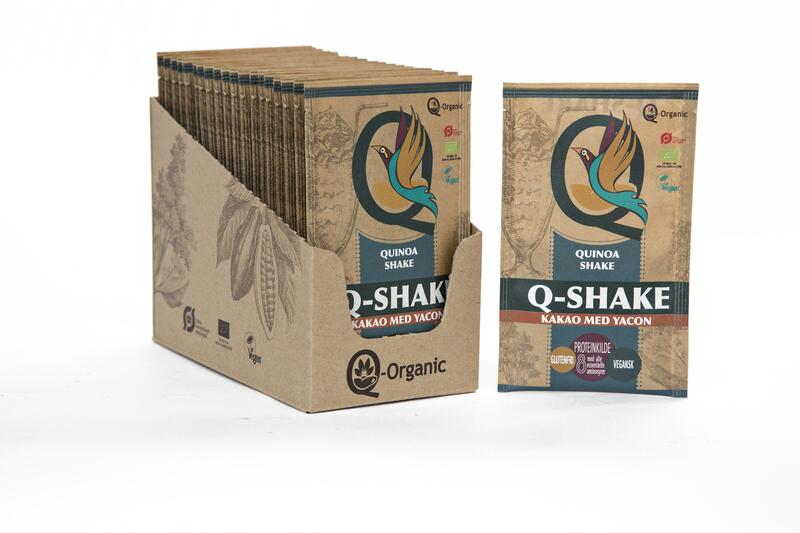 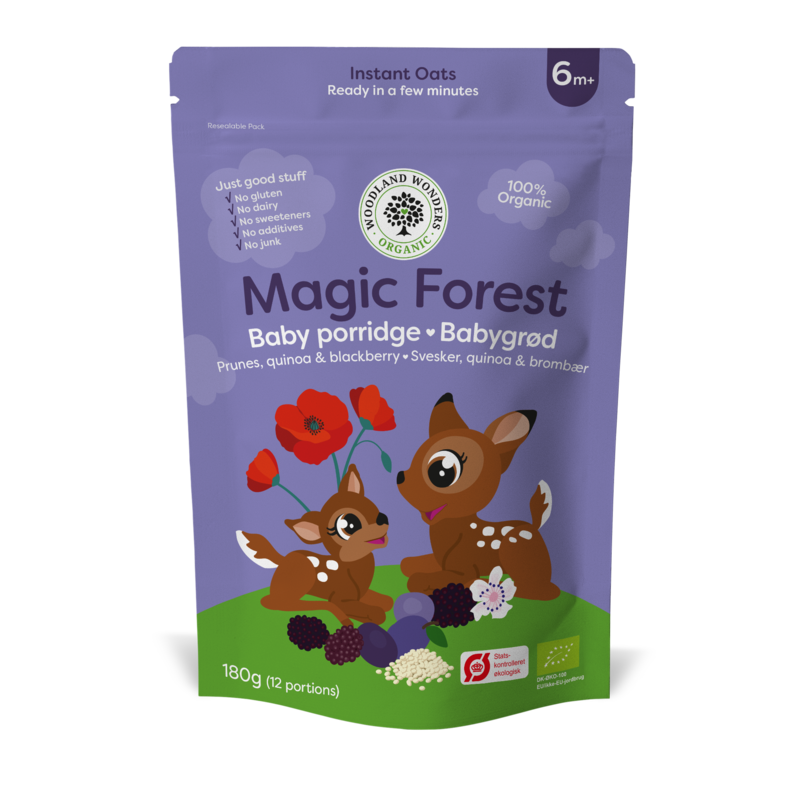 Our organic oatmeal baby cereal is perfect for baby’s first solid food. 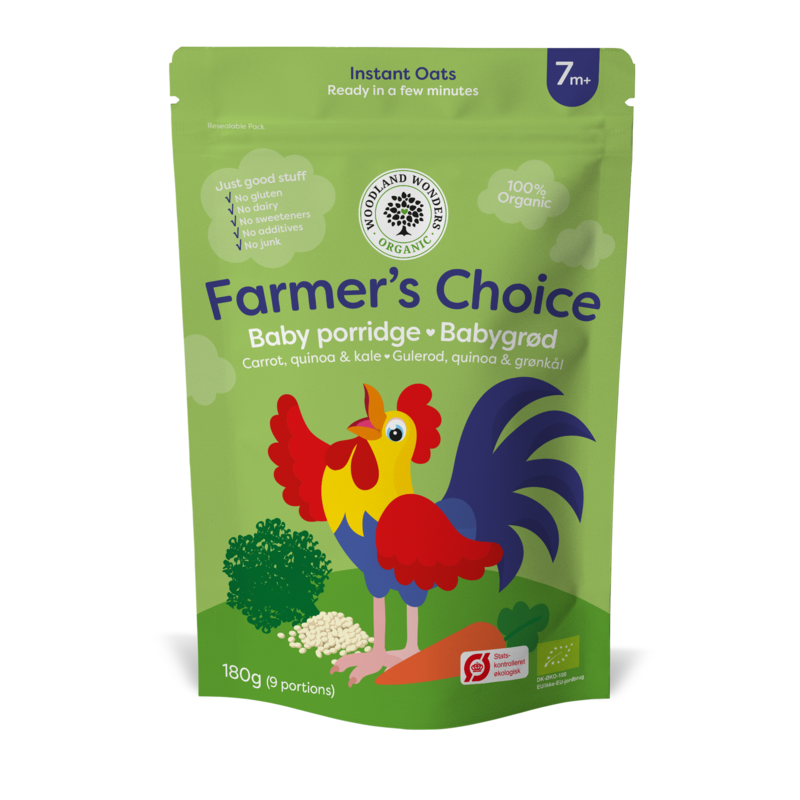 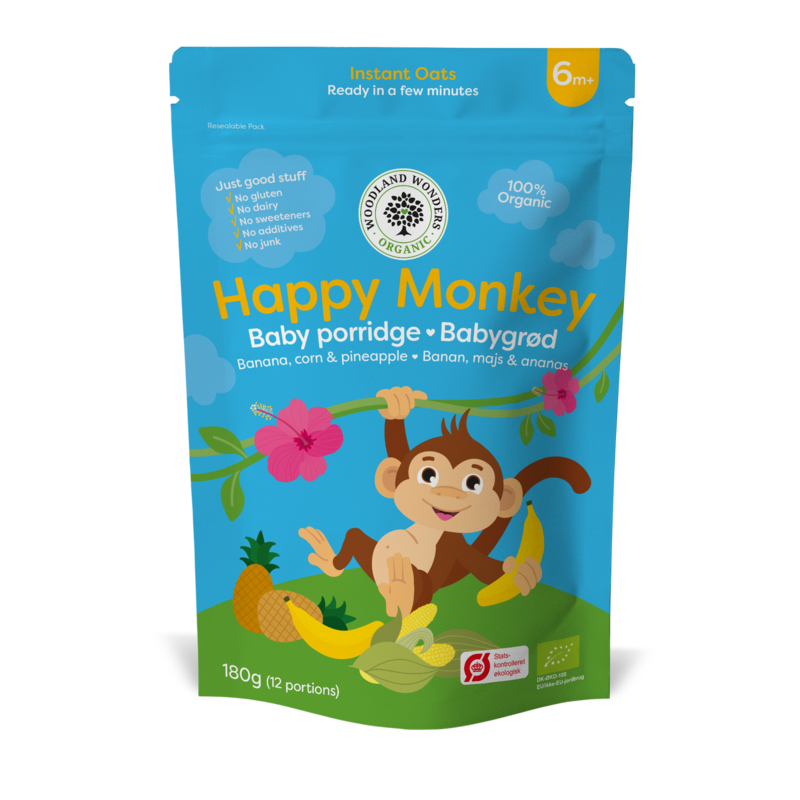 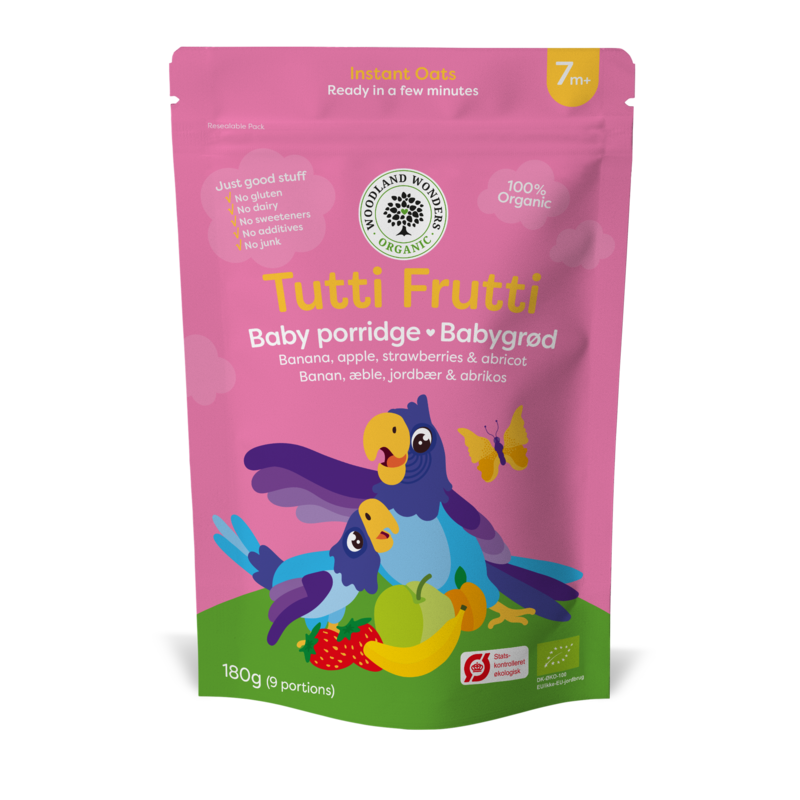 It is gluten- and dairy-free and enriched with vitamin B1 for your little one’s development and suitable for babies from 6 months. 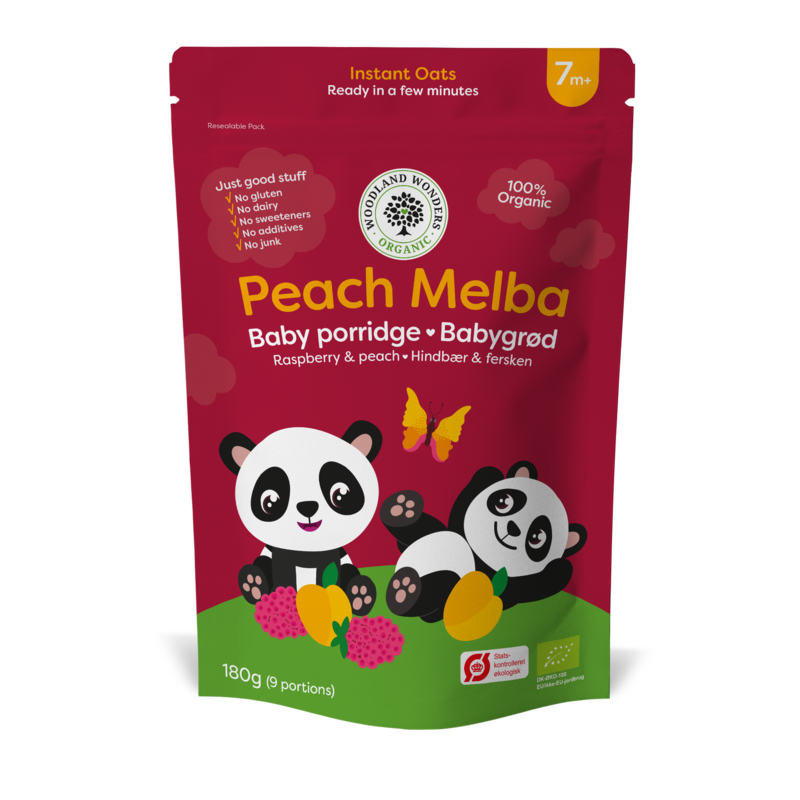 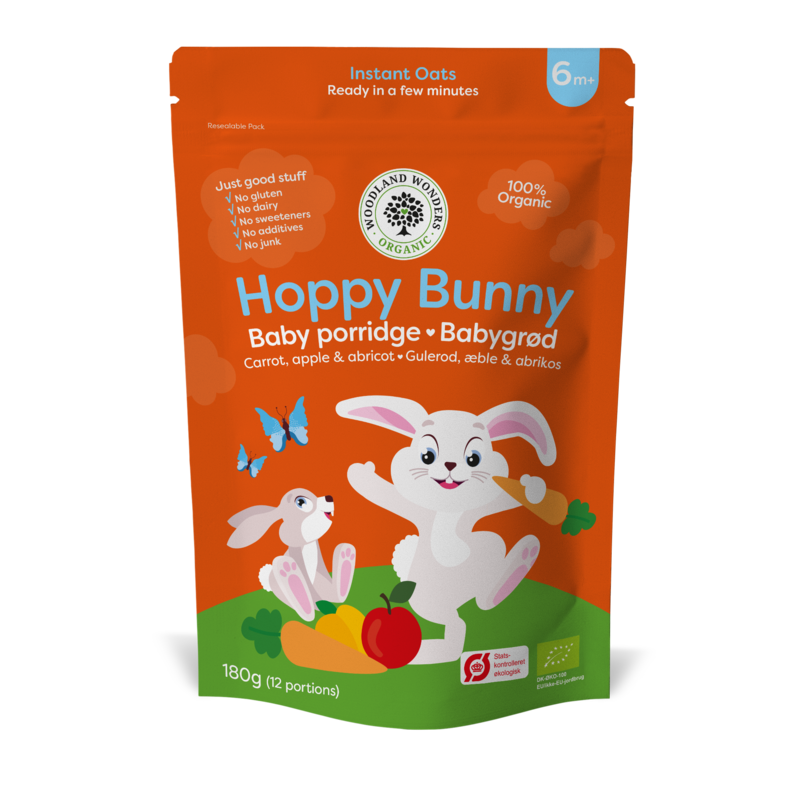 A nutritious starter cereal with a lovely taste of sweet carrots, juicy apricots and tangy apples, which will make your little one’s taste buds jump with joy!